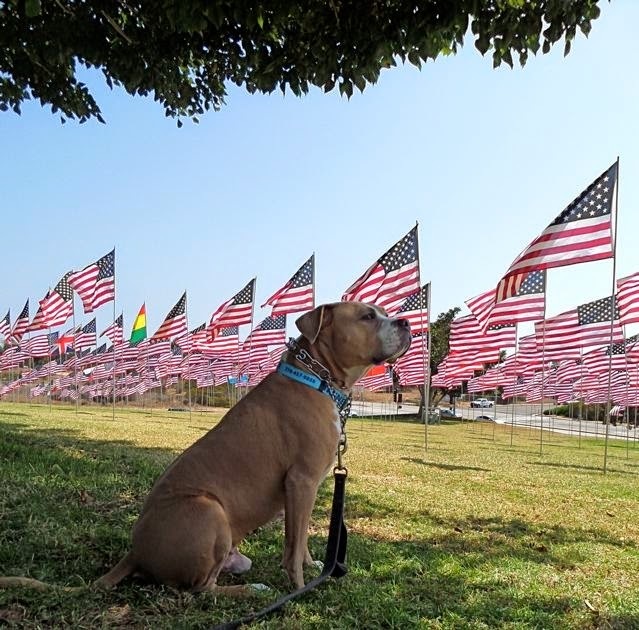 ‘THE ROCKETS RED GLARE’…PIT BULL MELTDOWN & LOVE FROM THE U.K. Even though we’re on the wrong side of the tracks (in this case, Pacific Coast Highway), every July 4th we get to watch the Paradise Cove pyrotechnics from our balcony. It’s huge treat for us humans but not much fun the neighborhood dogs. As he’s done for the past 5 years, poor Tanner spent several hours shivering like a North Pole skinny dipper while searching in vain for a place to escape the skyrockets and firecrackers. Four days later, he’s still not back to his normal, easy-going self. If they’re anything like their Yankee counterparts, they’ll likely enjoy the book’s sidebars that offer tips on training and dog care, as well as pertinent statistics about dog-human interactions, such as dog bites and how to prevent them. Cesar Millan’s latest newsletter puts the annual number of U.S. dog bites at 4.5 million, with 31 fatalities. On the surface, these numbers suggest that man’s best friend is nothing of the sort. As Tanner will attest, it’s crucial for pet guardians to train and socialize their dogs and to safely restrain them if they show aggression towards people or other animals. But before you muzzle Bowser or show him the door, consider that every day in the U.S. 4.5 children die from abuse and neglect and that the Center for Disease Control is predicting 33,000 gun fatalities for 2015. ← DOGS vs. CATS – WHICH IS SMARTER? HINT…WOOF, WOOF!